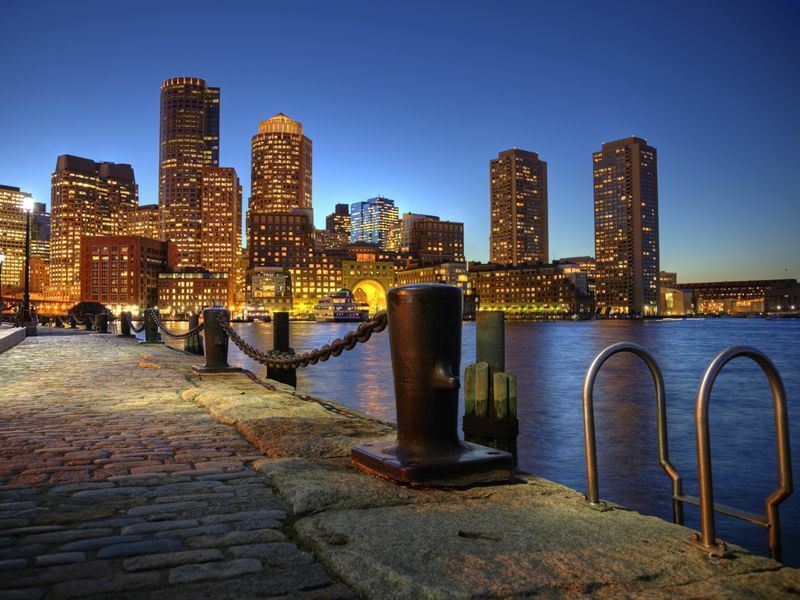 Aside from the battles and tea parties, the capital of Massachusetts is also the home of many museums and exhibitions dedicated to the arts and, from the Washington Street theatre district to the galleries on Newbury Street, culture vultures will find themselves in their absolute element. 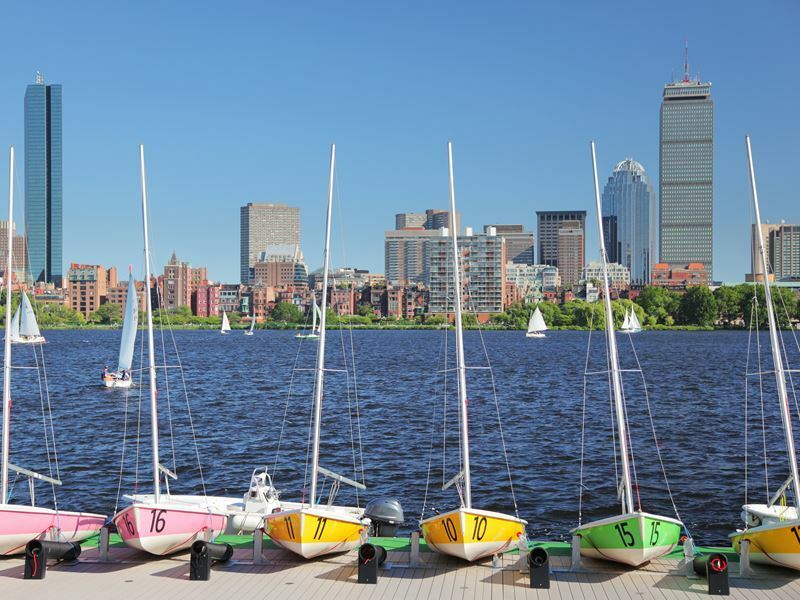 With a distinctly continental climate and an enviable location, within touring distance of Canada, New York and Washington DC, the capital city of Massachusetts is one of the ‘must visit’ cities on America’s east coast and below are our top 10 things to do in Boston. 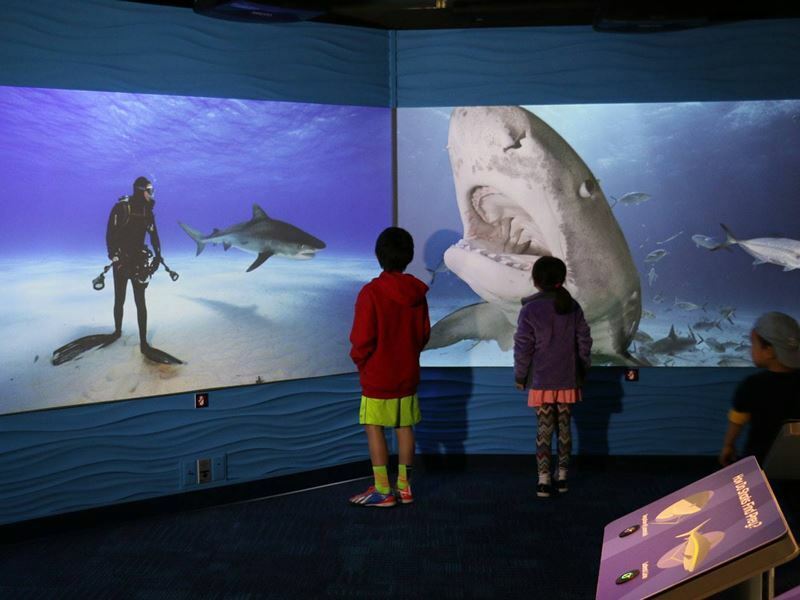 What finer destination could you hope for on a rainy Boston day than the New England Aquarium? Packed full of attractions and information this is an awesome option for anyone who wants to find out more about the local marine life or just fancies chilling out in the warm. Stars of the aquarium include: a giant ocean tank which simulates a Caribbean coral reef as well as a thinking gallery which contains literally thousands of little fishies. With seals, penguins and live presentations this is a guaranteed winner if you’re in the Central Wharf district on a grey day. It’s all happening down at the zoo and with over 70 acres, situated in the northeast of Franklin Park, there’s more than enough action to fill an entire day or at least an afternoon. You’ll discover over 1,000 animals in residence, including: kangaroos, zebras, giraffes and tigers with, one of the oldest, Christopher the Lion, the undisputed star of the show. 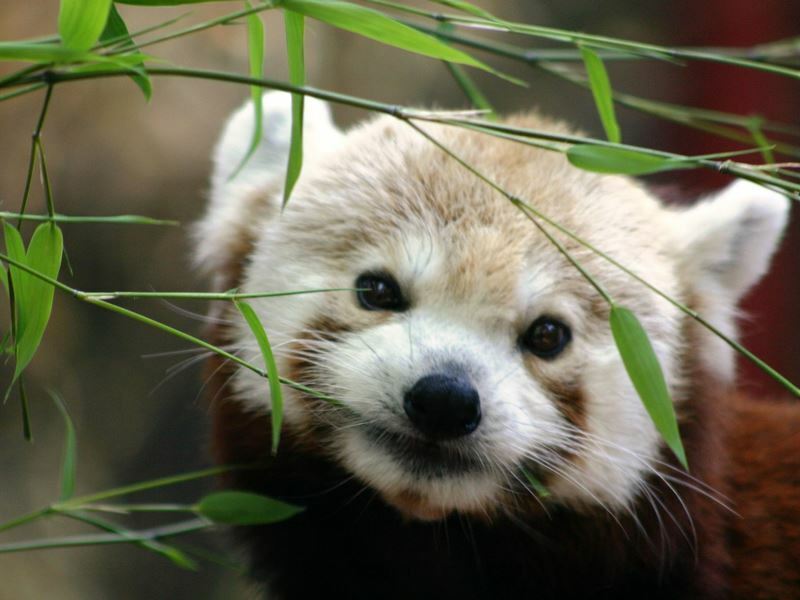 The zoo is split into several areas, including: Tropical Forest, Kalahari Kingdom and Outback trail, with plenty of activities and live presentations to keep the kids enthused and smiling. 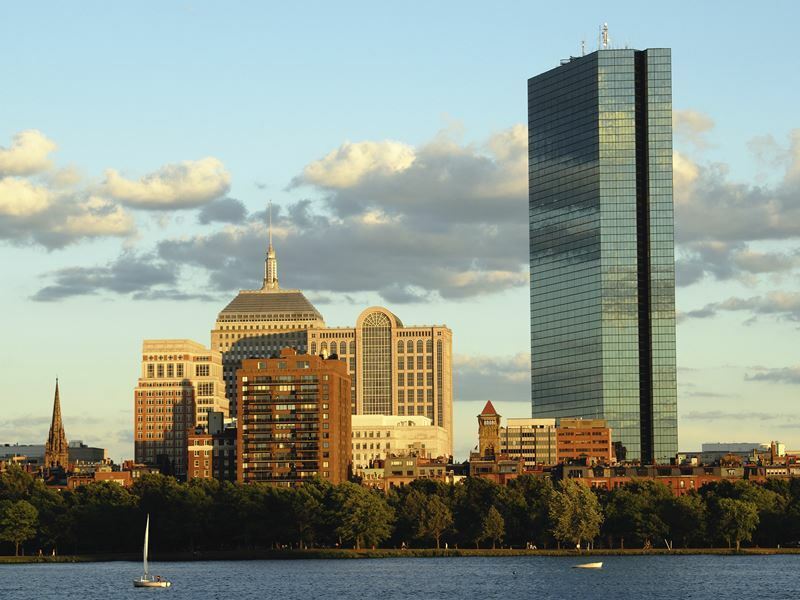 Affectionately referred to as just The Hancock, the John Hancock Tower, renamed 200 Clarendon in 2015, has been a permanent fixture on the Boston skyline since the late 70’s and, as it stands at almost 800 feet tall, it’s pretty hard to miss. If you’re hoping to catch the view from the top then you’ll be out of luck however, the neighbouring Prudential Tower, Boston’s second tallest building, has an observation deck on the 50th floor and offers some awesome views as well as a restaurant, two floors higher up. Old Ironsides is a massive three-mast frigate that is regarded as the oldest floating vessel of its kind. 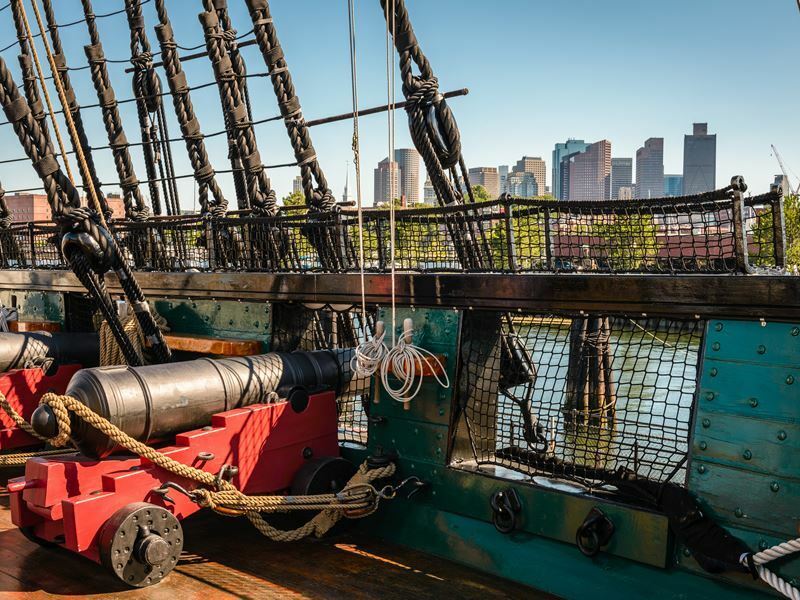 Built in Boston and now residing at Pier One within the old Charlestown yard, this warship forms the last stop on the Boston Freedom Trail and presents visitors with a chance to tour and find out more about her fascinating naval heritage. 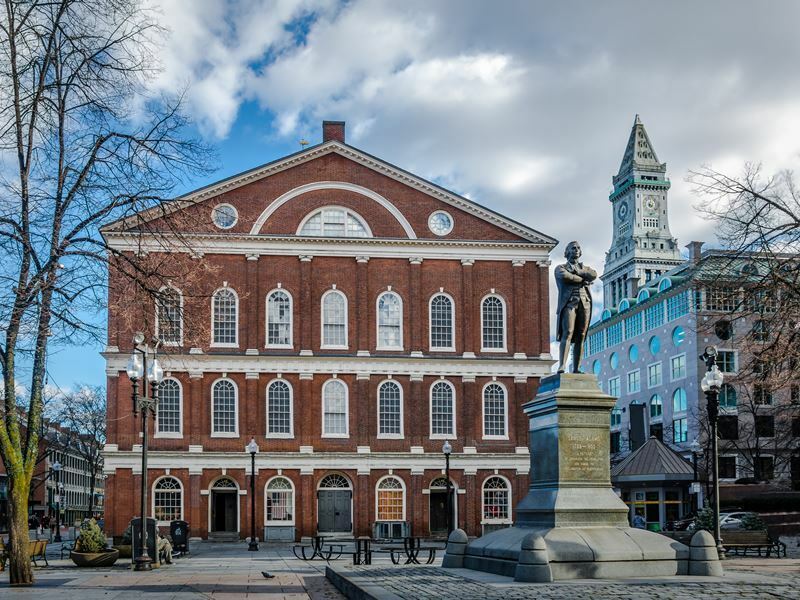 With loads of educational and historic events taking place throughout the year this is one of Boston’s fondest sites and even if you’re not completing the whole Freedom Trail, it’s well-worth stepping on-board and soaking up the salty tales. 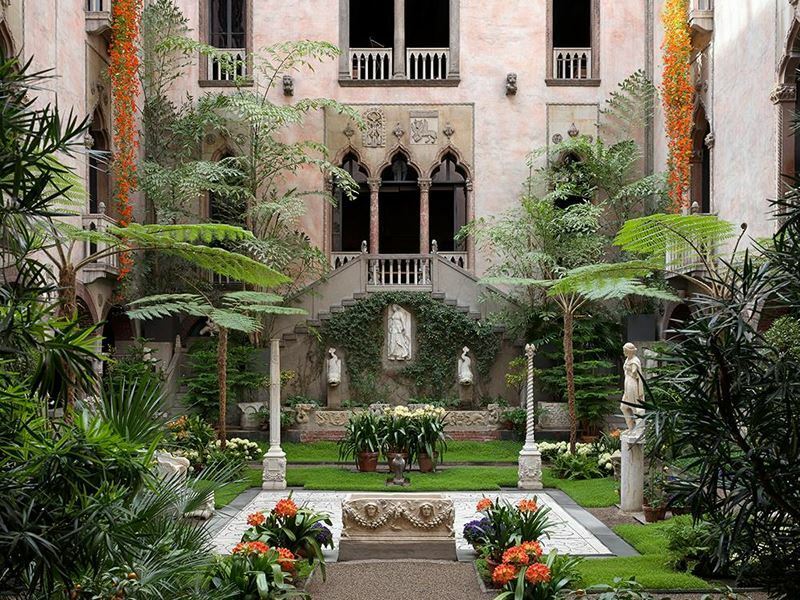 You can find this fascinating historical building in the Fenway-Kenmore district and with examples of world art from as far afield as Europe and Asia, it’s become regarded as one of the most important collections in America. Free entry is more than enticing for visitors however, with more than 2,500 works of sculpture, painting, photographs, manuscripts and letters on display, you may feel like donating to what is a very worthy cause. Notable artists to feature, include: Matisse, Rembrandt, Raphael, Titan and Whistler. If you were ever in doubt as to Boston’s relationship with American history then a stroll along the Freedom Trail will no doubt put you fully in the picture. This is a redbrick road that leads past 16 buildings, monuments and sites of historical significance, including: a statue of Benjamin Franklin, the site of the Boston Massacre and the USS Constitution. As most of the points are free this is a great opportunity to not only find out more about American history but get your city bearings at the same time. American culture comes in many guises however, for some, baseball is a metaphor for everything you need to know about what makes the locals tick. Fenway Park is the home of the Red Sox and provides a quintessential insight into Boston and also serves as a thoroughly entertaining few hours if you’re able to get tickets to the game. 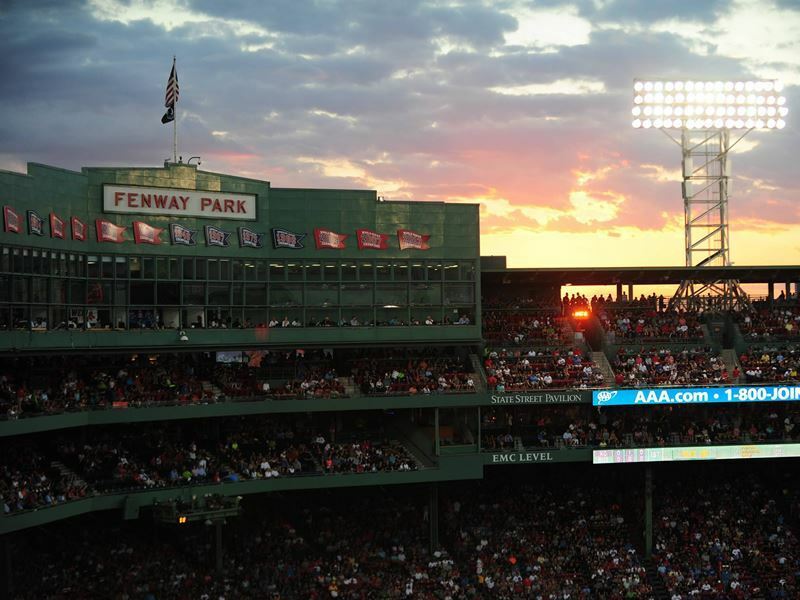 With regular behind the scenes tours available Fenway Park is an ideal option for sports fans and history lovers alike. Boston’s love affair with jazz has been bubbling away since way before the 50’s and neighbourhoods such as South End were well-known for their late night haunts and underground clubs. Although only Wally’s Paradise is the only surviving jazz club the neighbourhood is still inhabited by young and trendy types and, as such, you can expect to find many of the city’s best boutique shops, coolest cafes and contemporary art galleries. Also, if you’re into architecture, South End promises some fine examples of red brick and bow front town houses from the Greek and Renaissance revival periods. 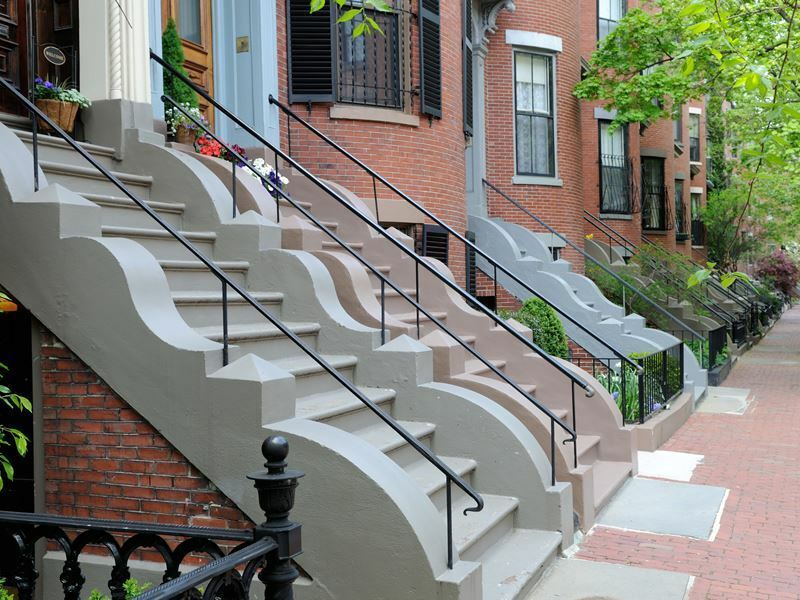 In contrast to the red brickwork of South End, Back Bay promises infinite rows of Victorian brownstone housing as well as some of the city’s tallest office buildings, including the John Hancock Tower. With other notable buildings, such as: Trinity Church, the Boston Library and also the Old South Church, Back Bay is a great area to explore and find out more about the city’s history. If shopping’s more your thing then don’t despair as you’ll find some of Boston’s most exclusive shopping districts, Newbury St and Boylston St, as well as the Copley Place mall that has around 75 stores to while away a few hours. 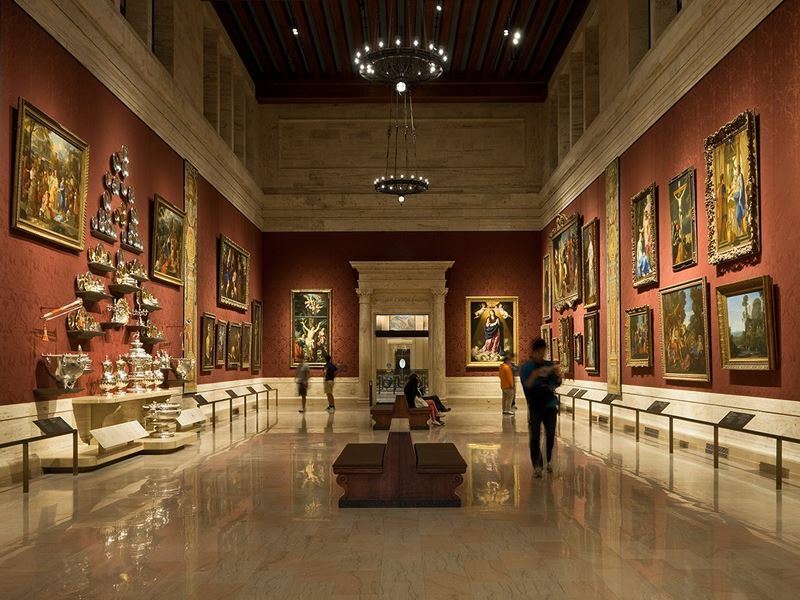 As one of the country’s largest museums, Boston’s homage to fine art attracts over a million visitors each year and, with more than 450,000 pieces on display, there’s more than enough for everyone to enjoy. Located on the ‘Avenue of the Arts’ aka: Huntingdon Avenue, the museum is a fabulous place to visit with genres, such as: French Impressionism, American art and Chinese art all represented in great detail.